Discover our signature coffee blend L'OR Intense. 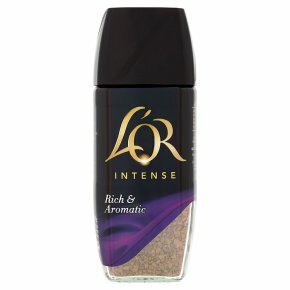 Rich & Aromatic.L'OR Intense: medium dark roasted coffee with pleasantly bold and intense, yet perfectly balanced taste. The presence of Southern/Central Americas and Asian coffee beans provides extraordinary taste and arousing aromas, for the ultimate coffee experience of this L'OR signature blend.